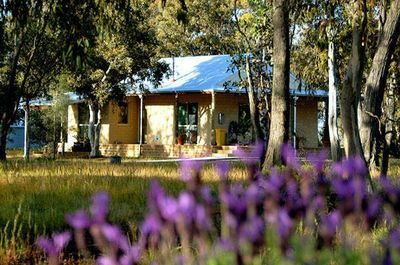 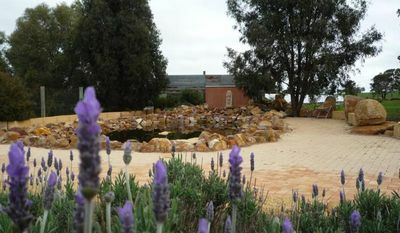 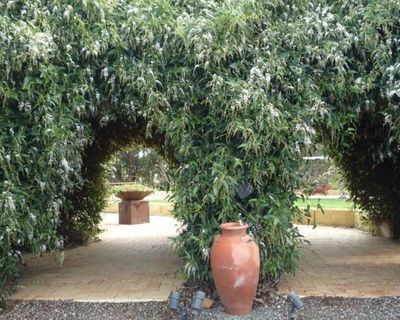 Kendenup Cottages and Lodge – set on 40 acres of bushland – offers a slice of paradise in the countryside. Grab a group of friends, or take the family, and venture there for a wholesome escape. 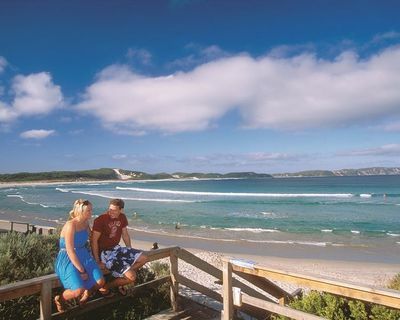 Kendenup is a small town in the Great Southern located 345km south-east of Perth and 75km north of Albany, and is home to fantastic views of the Porongorup and Stirling ranges – including the popular hiking destination Bluff Knoll. 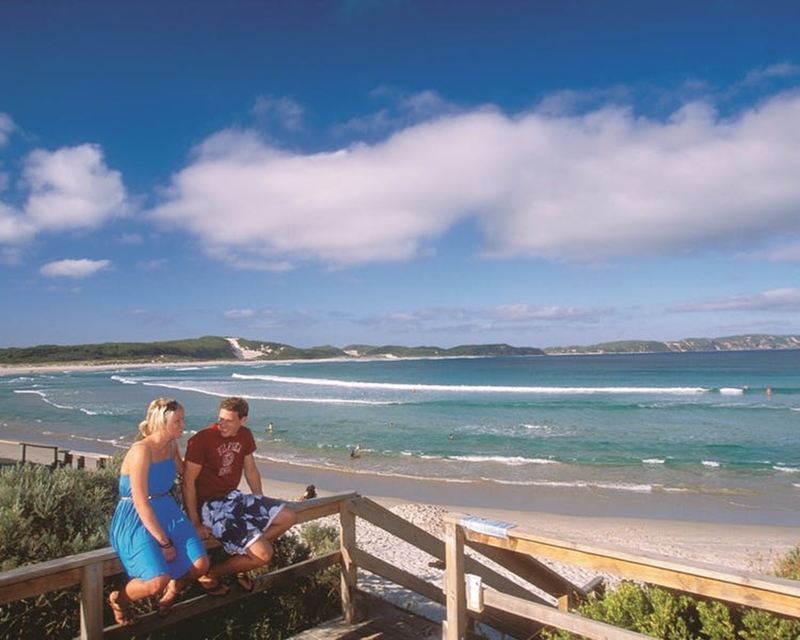 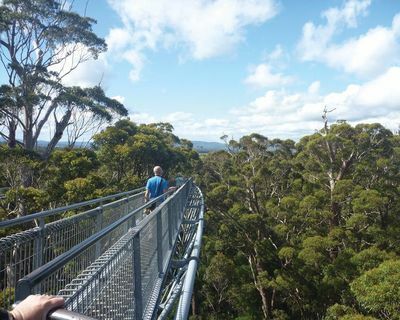 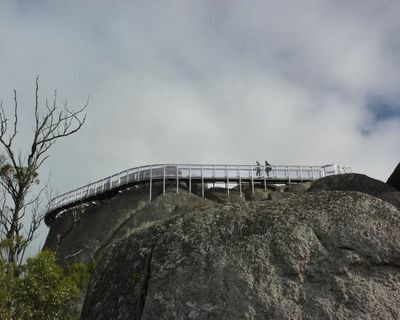 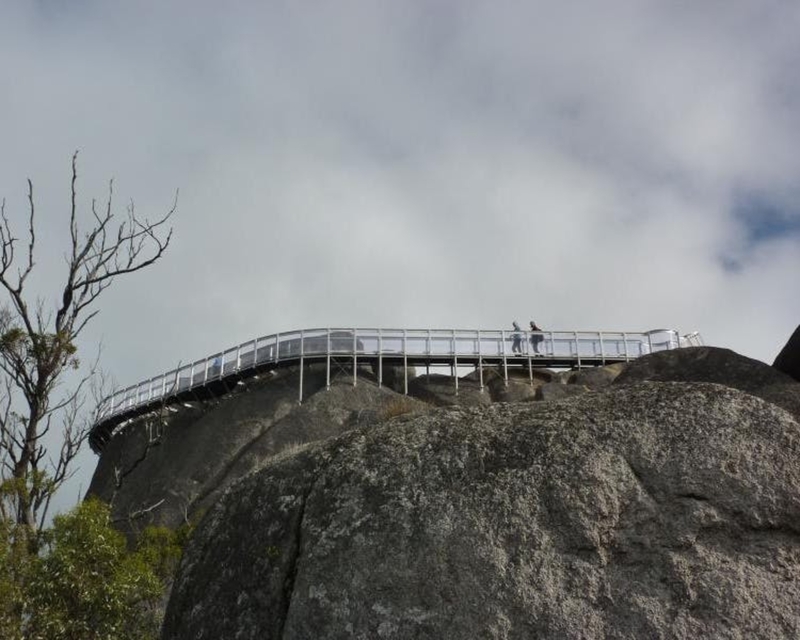 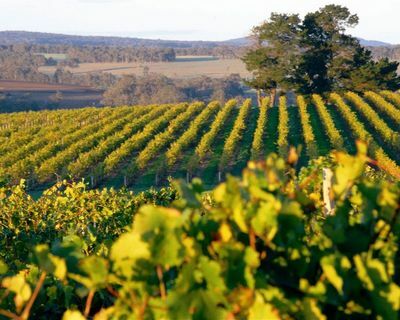 The surrounding landscape offers great mountain climbing, bushwalking and bird watching while Albany and Denmark, with their amazing coastal vistas, are right on your doorstep for an easy day trip. 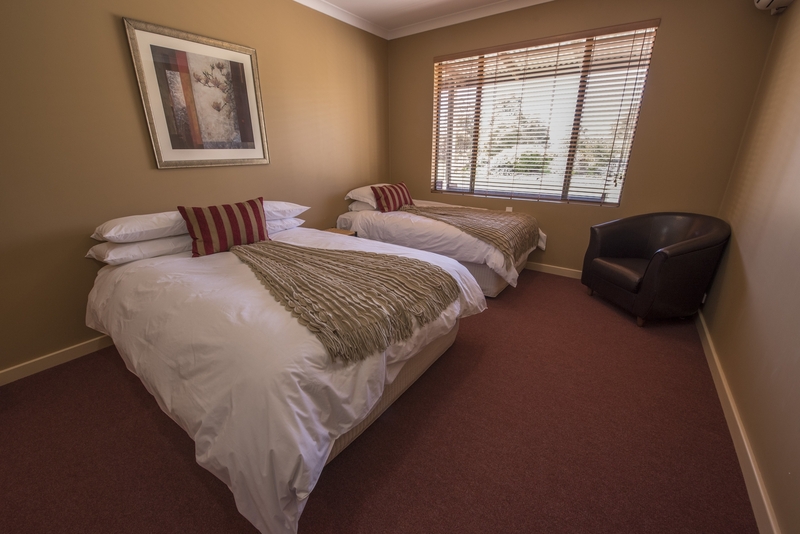 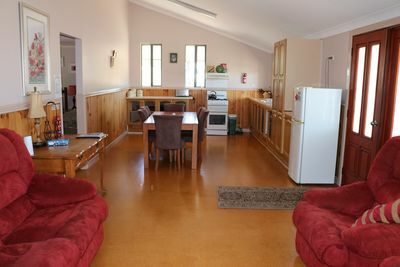 At Kendenup Cottages and Lodge a range of accommodation options are available including lodge housing that is perfect for large groups as it is set up to sleep up to 35 guests. Of the nine lodge rooms, ﬁve have capacity for three people, three of the rooms sleep four, and one room can take up to eight guests. 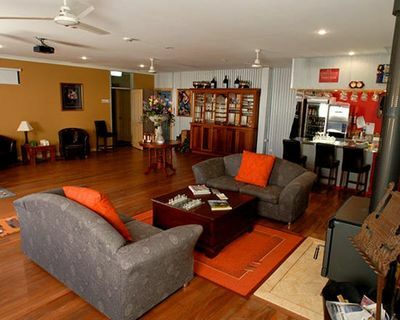 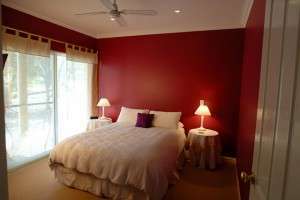 All rooms have a private ensuite and the necessities for comfort including air conditioning, TV, and internet access. 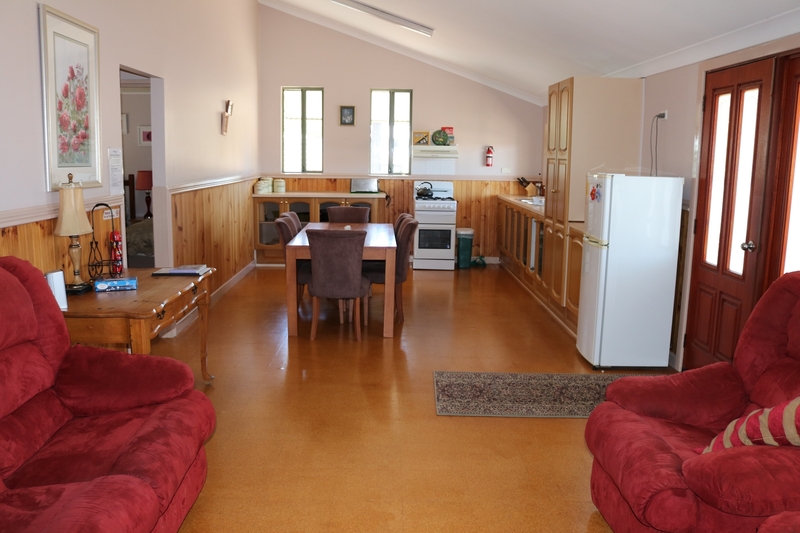 The lodge also has a large communal kitchen plus a BBQ area with a wood-ﬁ red pizza oven for use. 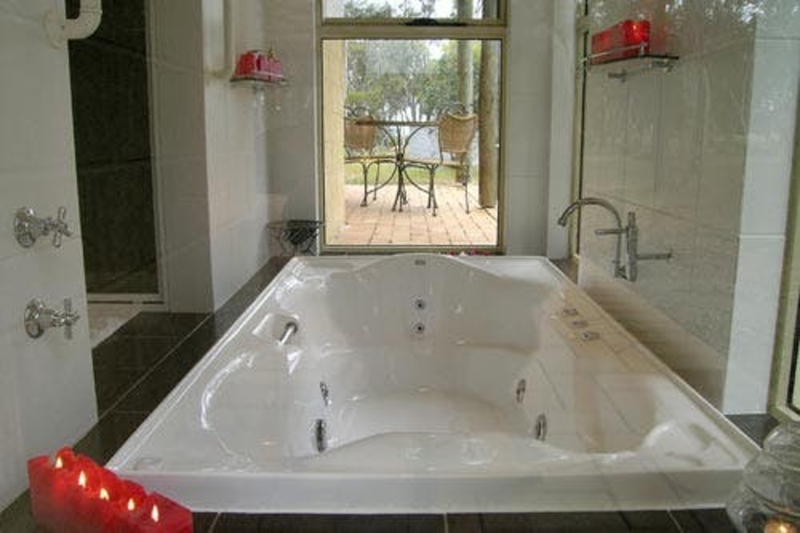 The cottages are ideal for families, friends and groups of up to six. 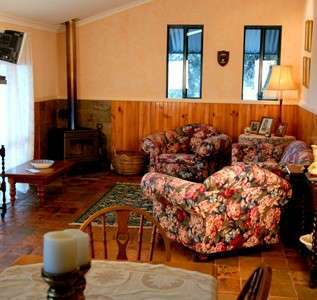 With three to choose from, each cottage is fully equipped and all have a private verandah to soak up the landscape and stunning mountain views. 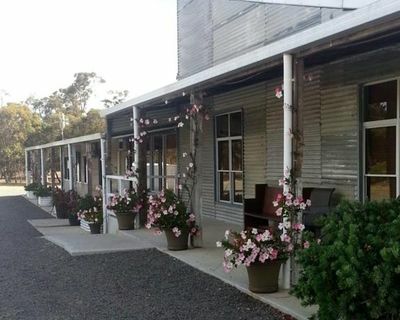 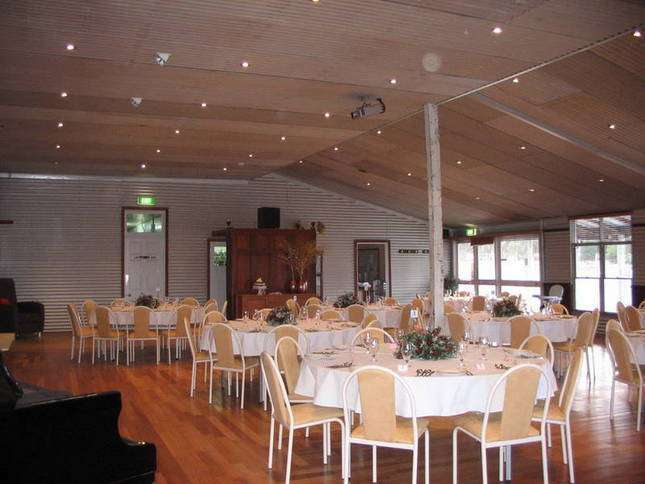 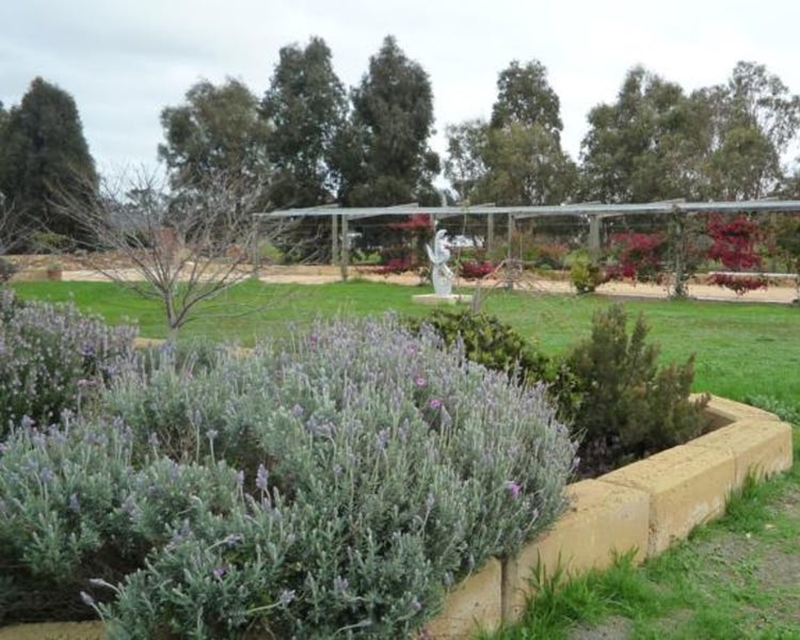 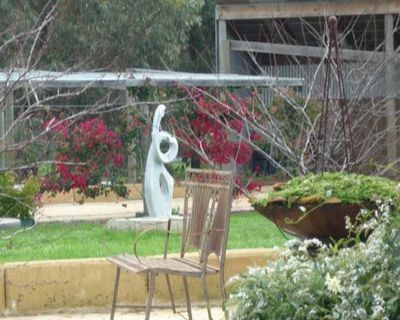 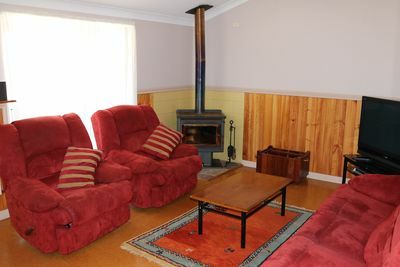 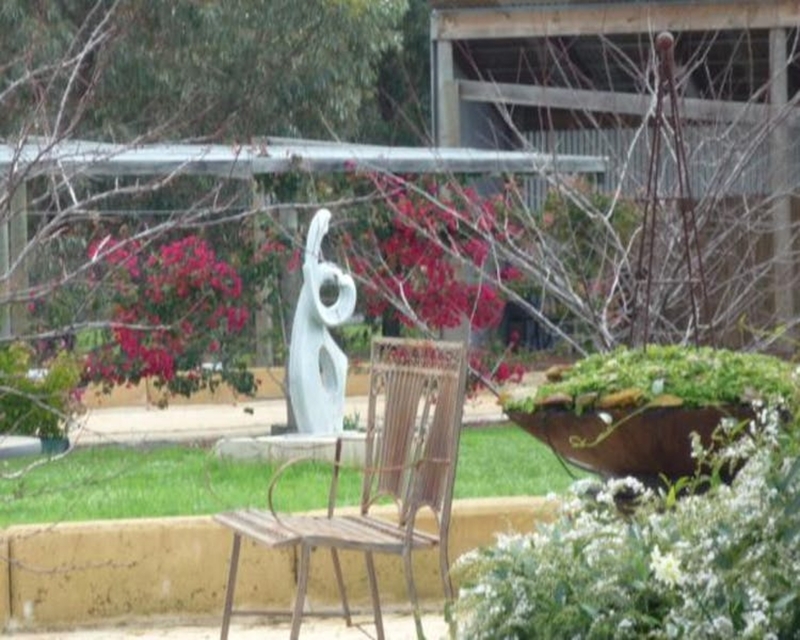 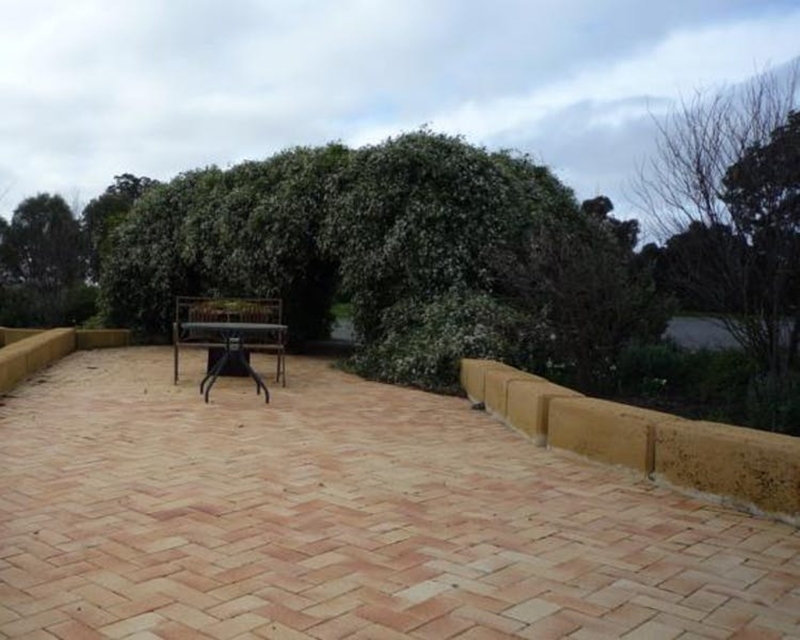 Find Kendenup Cottages and Lodge at 217 Moorilup Road, Kendenup.